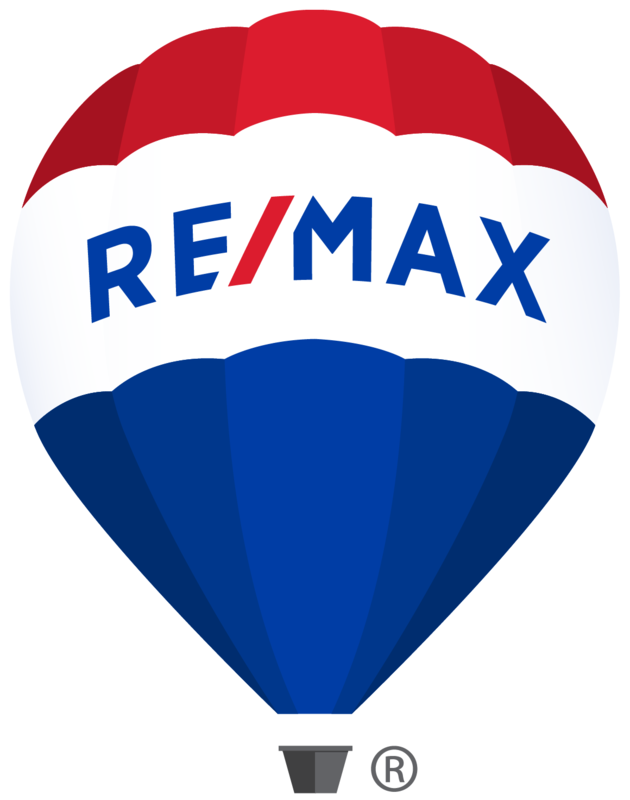 Are you thinking of relocating to the Greater Moncton and its surrounding area? You're living in the region but need ideas of things to do? The following blog post is the first of a 4 parts series of things to do around the region this Summer. With the rising price of gas, a lot of people are rethinking their vacation plans and are considering a staycation. Here are a few suggestions. After being closed last Summer, it just reopened under new ownership! 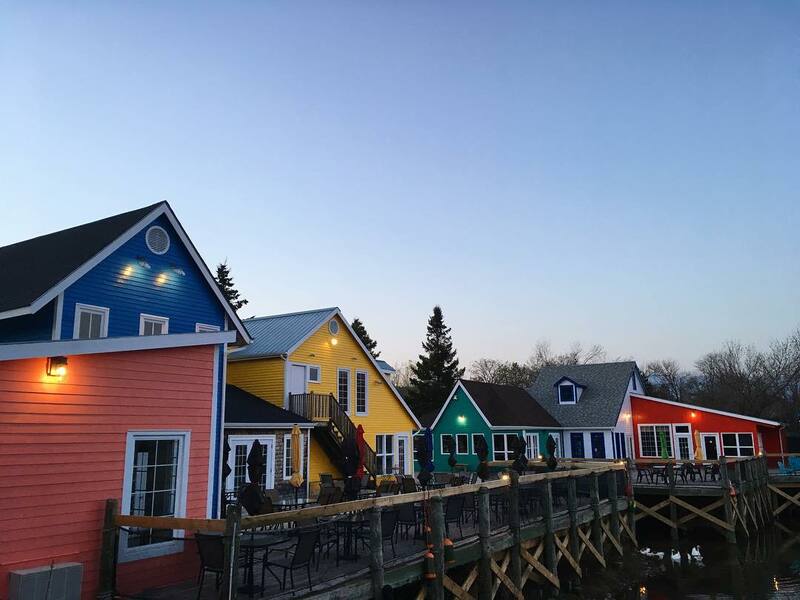 The newly renovated and vibrant Magnetic Hill Wharf Village features Unique shopping (6 different stores! ), delicious food (licensed restaurant with local seafood!) and tasty treats (ice cream, fudge, candy, Café & more)! All are welcomed on deck, yes, even your fur babies! Crooked Creek Lookout and Hiking Trail is about a 50 minutes drive from Moncton in Riverside Albert. Its Trail System is representative of the true natural beauty that surrounds us in New Brunswick. Not only is the Lookout breathtaking but the trail is beautiful, peaceful and relaxing. The trails are fairly easy but as with any hiking, be prepared. 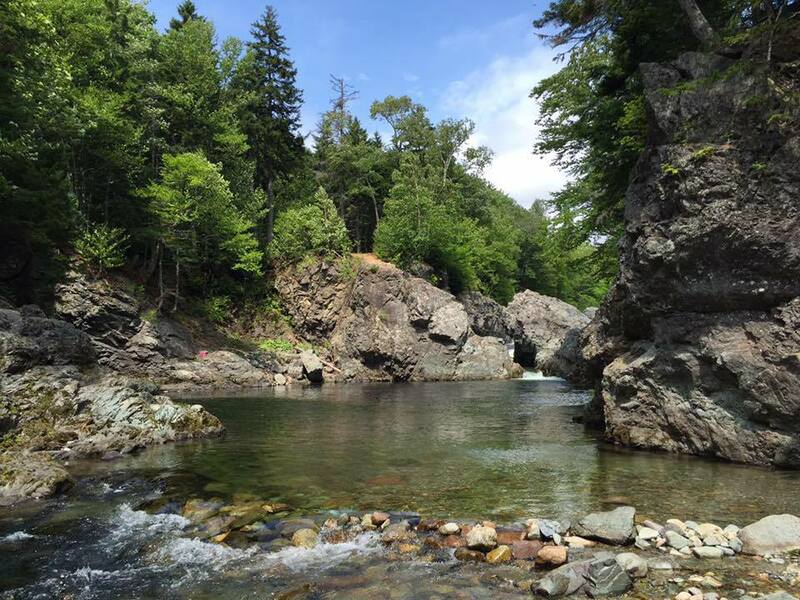 The trek down the gorge is a bit more challenging, but the view is well worth it and as a reward, you can jump in the fresh water! 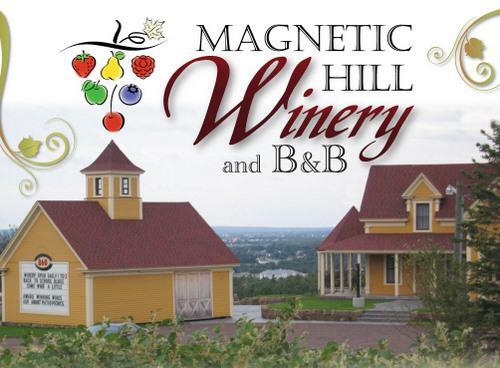 Located right here in Moncton on a historic property from 1867, it has been in operation since 2005! This one offers you a few options. You could make it a romantic staycation at the B&B, with a picnic on the patio and watching the sunset over the city OR you could make it an outing with friends with the winery tour and tasting of its award-winning products. Submitted by on July 12, 2018 - 1:45am. Wow! This is the very beautiful property that I ever saw. I searched it on the internet and see pictures of this village and we are provide essaylab for all students. This village is naturally beautiful. There are many things for visiting, a lake is also here that added four stars in his beauty.